The Day of the Doctor. . HD Wallpaper and background images in the Doctor Who club tagged: doctor who dw 50th anniversary the day of the doctor matt smith david tennant john hurt jenna coleman billie piper. 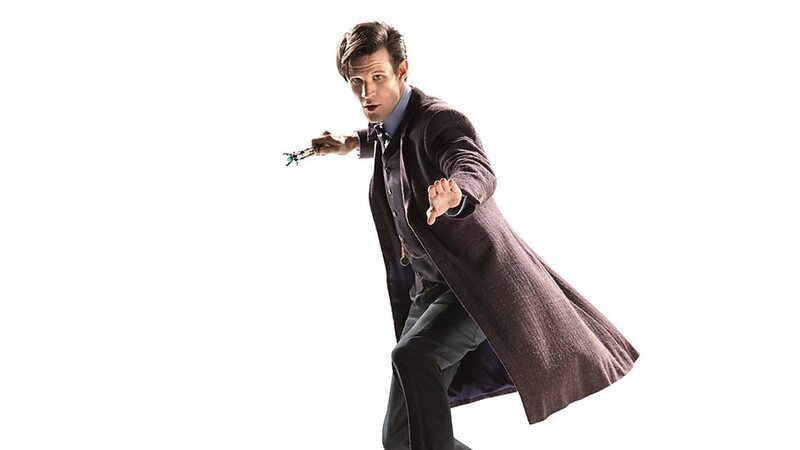 This Doctor Who photo might contain well dressed person, suit, pants suit, pantsuit, outerwear, and overclothes.